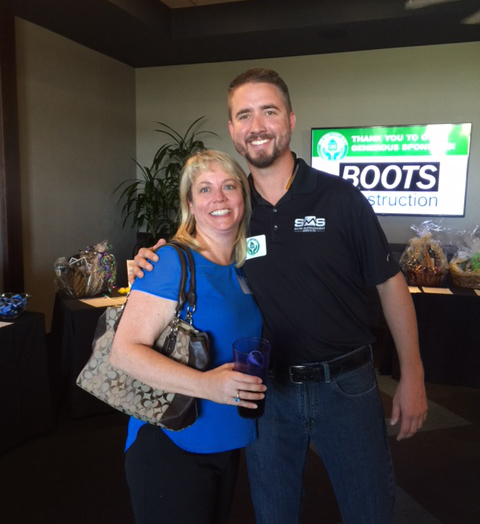 On Thursday April, 21, 2016 SMS/GroundMasters was a sponsor for the CBRE Cares program at Top Golf in Englewood, CO. The event was put on to support the Leukemia Foundation. 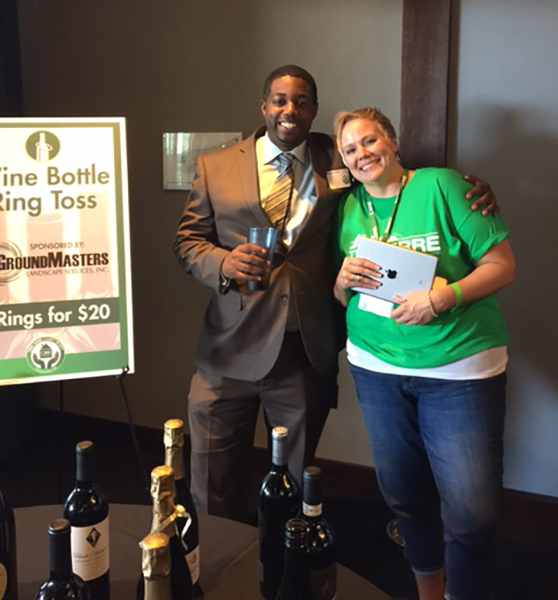 It was a great group of people both CBRE employees, as well as several vendors and friends. The event is put on annually in the spring.